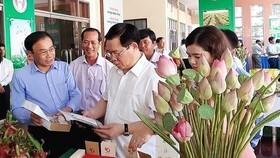 Vietnam and the US need to step up bilateral cooperation in agriculture, education, human resources development and response to climate change, said Vietnamese Prime Minister Nguyen Tan Dung. 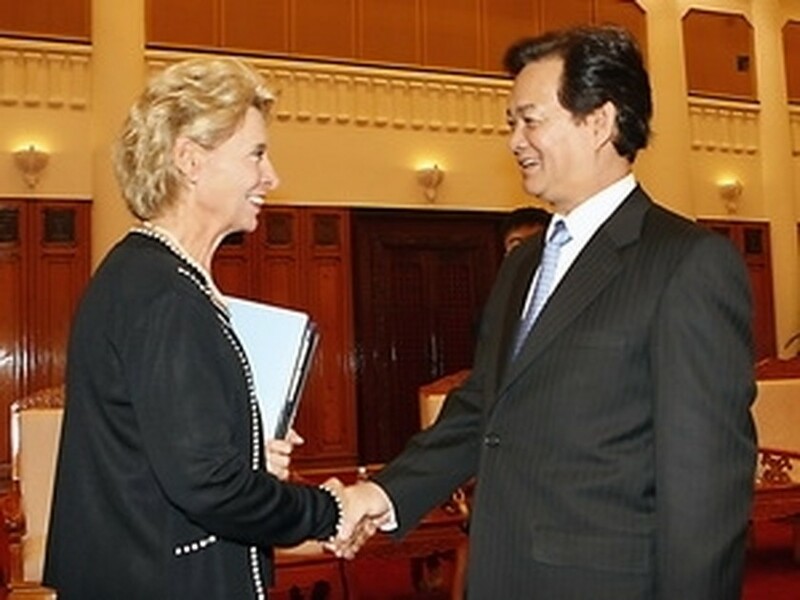 PM Dung made the suggestion at a reception given to the Governor of the State of Washington, Christine Gregoire, in the capital city of Hanoi on Sept. 20. 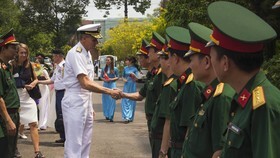 The government leader said Vietnam-US relations have seen great developments and brought practical benefits to both nations in the 15 years since they established diplomatic ties. The US is now one of the biggest trade partners of Vietnam and ranks 6th among foreign investors in the Southeast Asian country, he said. 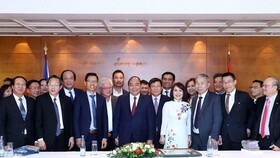 Dung told his guest that the signing of the Vietnam-US Free Trade Agreement and Vietnam’s accession to the World Trade Organisation (WTO) are considered important conditions for the two countries to expand trade and investment ties. However, he said, the US has recently discriminated against a number of Vietnamese products, especially its tra (pangasius) fish. 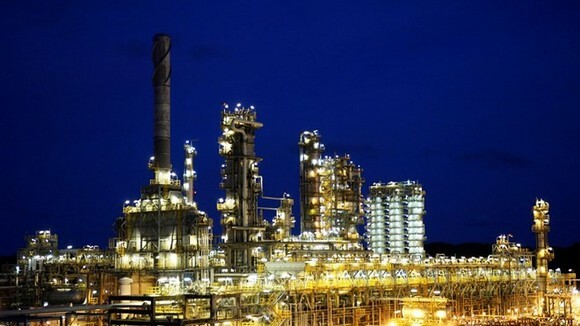 The US has also yet to apply the Generalised System of Preferences (GSP) to products imported from Vietnam, while granting GSP status to other ASEAN nations. 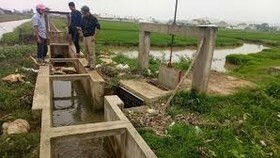 These are obstacles that have hampered trade and investment cooperation between Vietnam and the US, the PM emphasized. 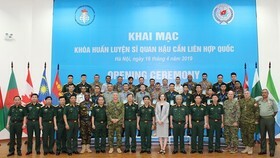 Regarding education and training, PM Dung urged the US and the State of Washington in particular to open more training establishments in Vietnam. The leader said he also hoped that Washington would continue to provide favorable conditions for overseas Vietnamese who are studying and living in the state. 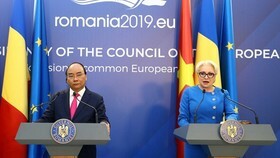 Gregoire said her state wants to build prosperous and long-term relationships with the cities and provinces of Vietnam. The Governor expressed her belief that the two sides would soon consider and deal with the outstanding economic barriers on the basis of friendship, mutual understanding and respect for each other’s opinions. She took this occasion to thank the Vietnamese Government for its moves to facilitate the flow of US goods into Vietnam’s market.